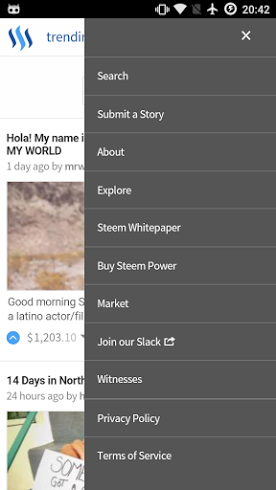 I have wrapped Steemit to Android app, if you like using it as an app, give it a go. Everything you do on site should be possible with app. Note that app do not have access to any personal data, source code can be checked. Let me know if it was useful. 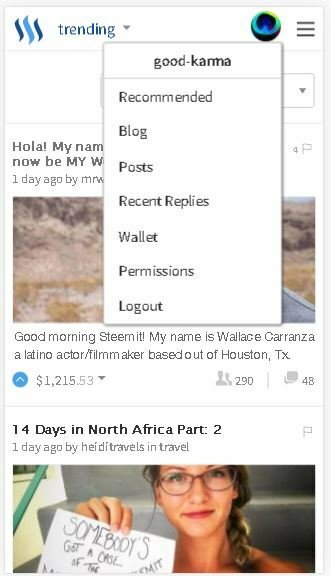 There is a plan to make app from scratch that gives full support and improved UX. Stay cautious when using thirdparty wallets like this that could be used as middlemen to hijack your account! Fan-Freaking-Tastic!!! Now just need to buy an android phone again LAWLZ.. Seriously good job ! Mucho bueno karma coming your way !!! But yes, someone should do some virus scans as well as thorough QA testing before putting in personal info or anything of that nature. I guess thats why they suggested "giving it a go." Maybe we should open a slack for discussion. Would be glad to collaborate and work together to make it happen. What do you think, @rnevet? 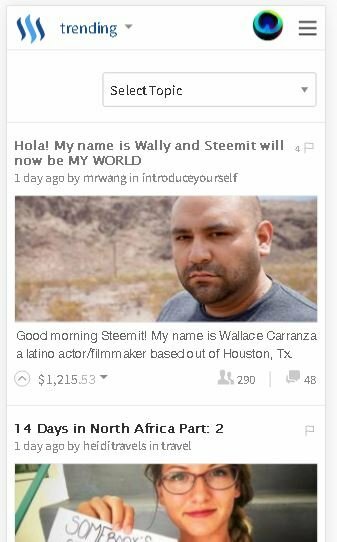 I am not in steem slack, can I get an invite? Good man, will check it out with test account! mh, looks exactly like mobile browser version? yes, it is mobile version wrapped in app. So what is the advantage over just using the browser? Dare I say... When will we see an iOS version? It can easily be ported to iOS as well. Awesome! So looking forward to this! You're my hero 😭 (Seriously though I don't want humour to dilute how grateful I am this is awesome!). 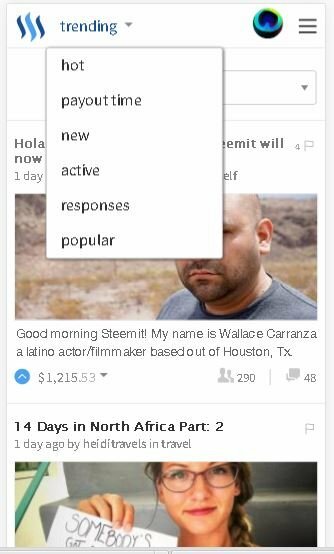 Very cool...but I think if this is just like the browser why not use a browser? As mentioned, yes it is mobile browser version wrapped as app. So in case you like to use it as an app. Please checkout the blog post, follow, share and help others.